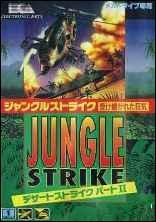 Jungle Strike: Uketsugareta Kyouki	Contribute! 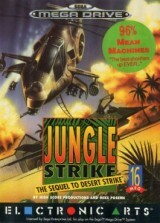 Jungle Strike : The Sequel to Desert Strike	Contribute! 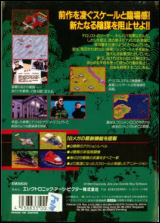 Notice en anglais, français, italien, suédois, hollandais. 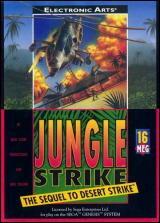 Jungle Strike: The Sequel to Desert Strike	Contribute! 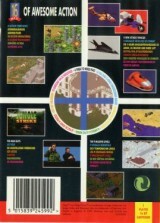 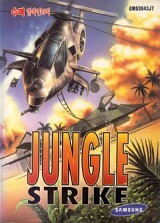 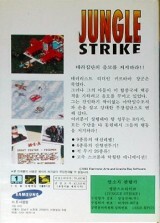 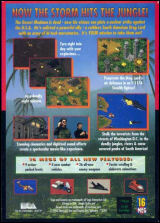 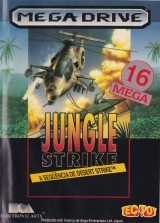 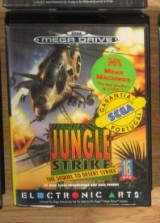 Jungle Strike: The Sequel to Desert Strike (Rental version)	Contribute!